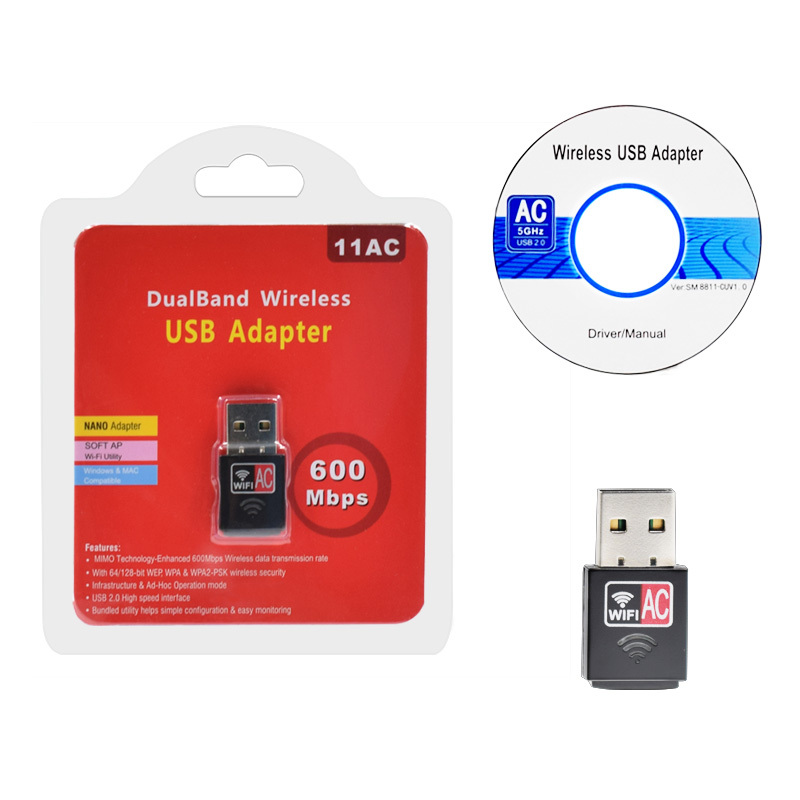 HT-AC-600M is a 802.11AC USB Wireless adapter using a Realtek 8811au chipset providing a maximum transfer rate of 600Mbps.This product can bed used for computer, PSP, media player or other device which needs the flexibility of a wireless connection. 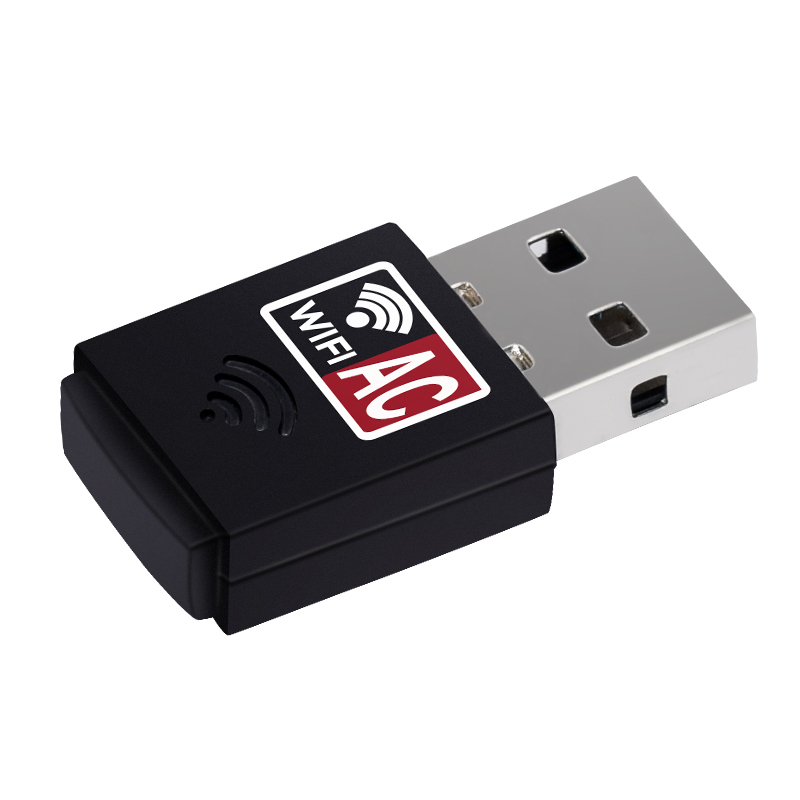 It can be configured as an AP during installation,allowing you to share the internet connetion to other Wi-Fi device. 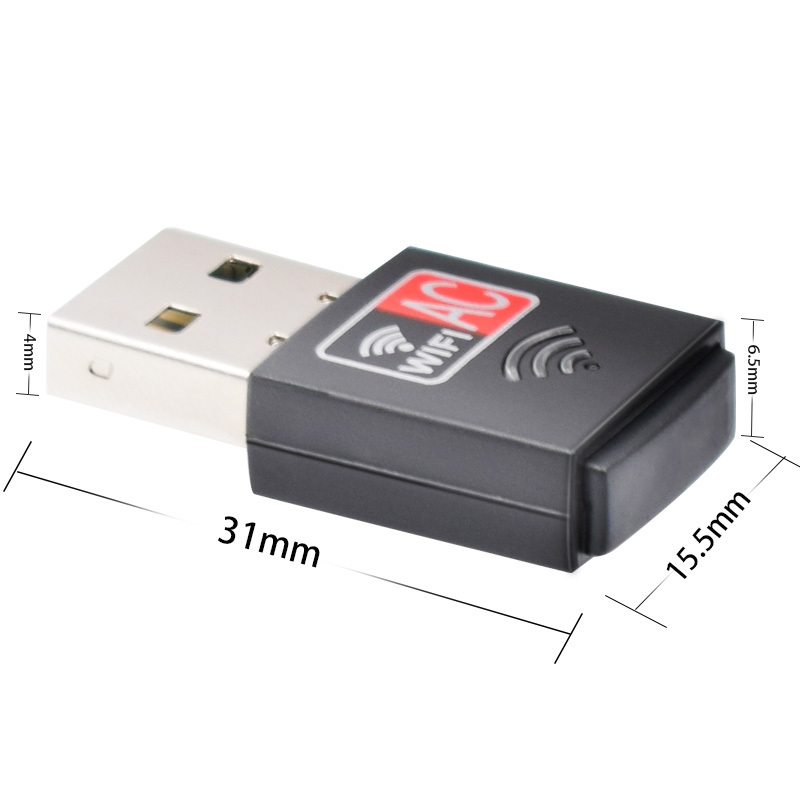 The WPS button allows very convenient encryption . 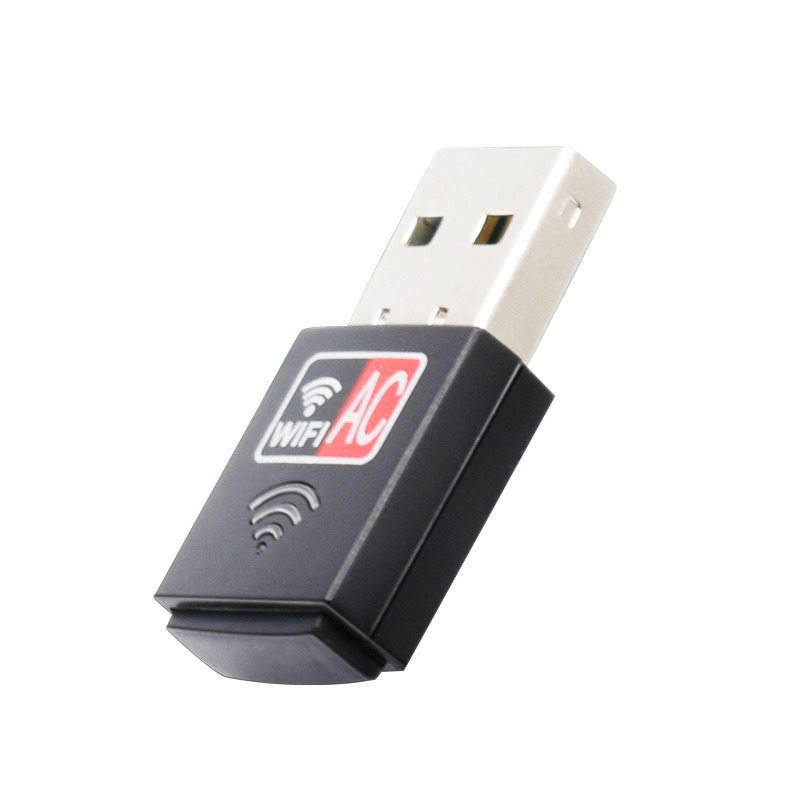 With the inscluded AUTO-RUN CD, even novice user can install XMR-WK-127 easily and quickly.